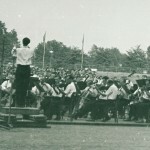 Together with a Czech opera company, a permanent symphony orchestra represented the most important activity in the area of music in Ostrava after the First World War. 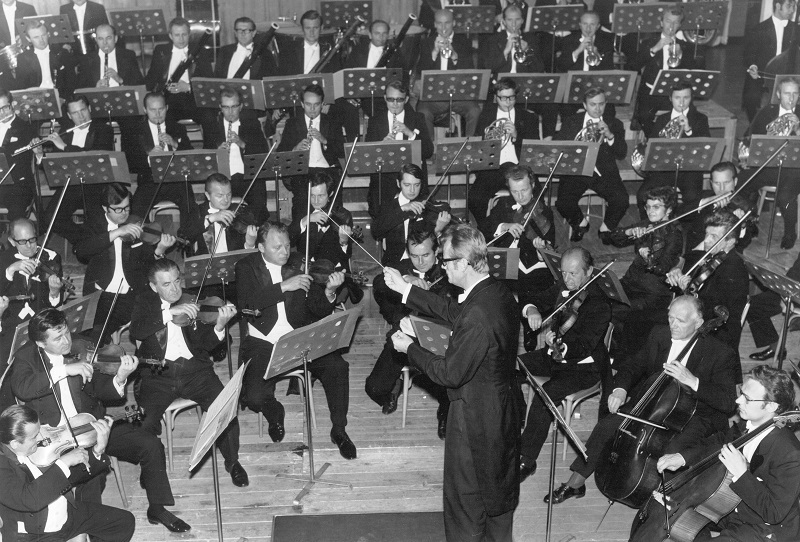 The orchestra was founded in 1929 as a radio orchestra, and it became an important part of Czechoslovak musical life. 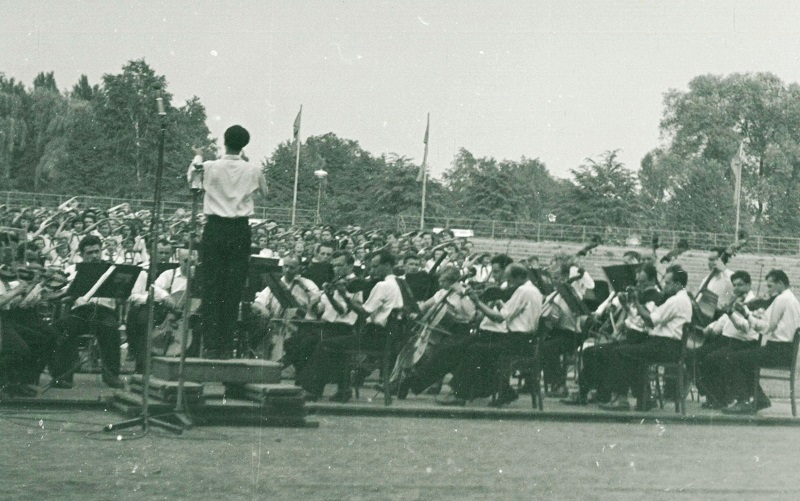 When working on some larger contemporary musical scores (Bartók, Schönberg) the orchestra collaborated with an opera orchestra; this was also the case during the guest appearances of some major conductors and composers, including e.g. 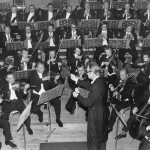 Igor Stravinsky, Sergei Prokofiev or Paul Hindemith. Indeed, Hindemith grew fond of Ostrava and came back repeatedly. 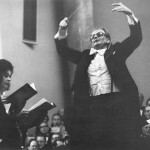 However, it is 1954 should be considered the real beginning of the orchestra that we know today. In this year the Ostrava Symphony Orchestra was created, led by Otakar Pařík. 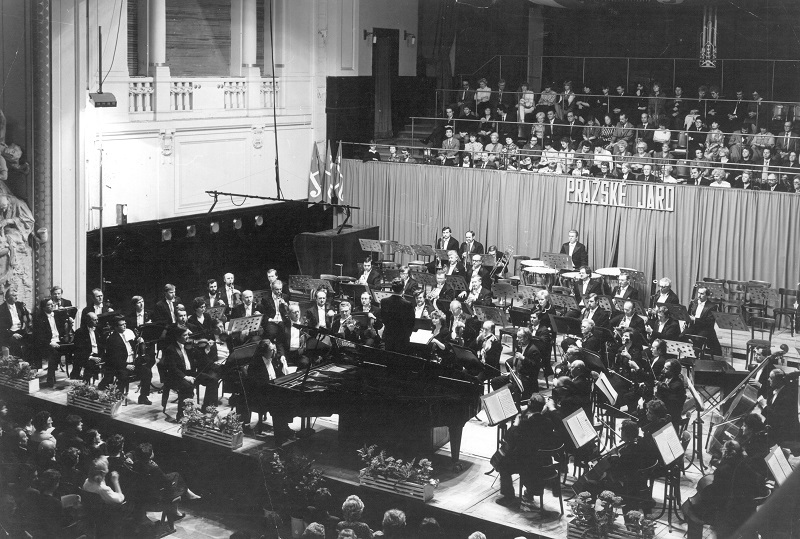 From 1962 it performed as the Ostrava State Philharmonic Orchestra (then led by Václav Jiráček), and in 1971, under the leadership of the long-time chief conductor Otakar Trhlík, its name was finally changed to the current form: the Janáček Philharmonic Ostrava. At present, the orchestra’s performance style shows signs of influence from its two outstanding chief conductors of the recent years, Christian Arming and Theodore Kuchar; Petr Vronský should be mentioned as well. 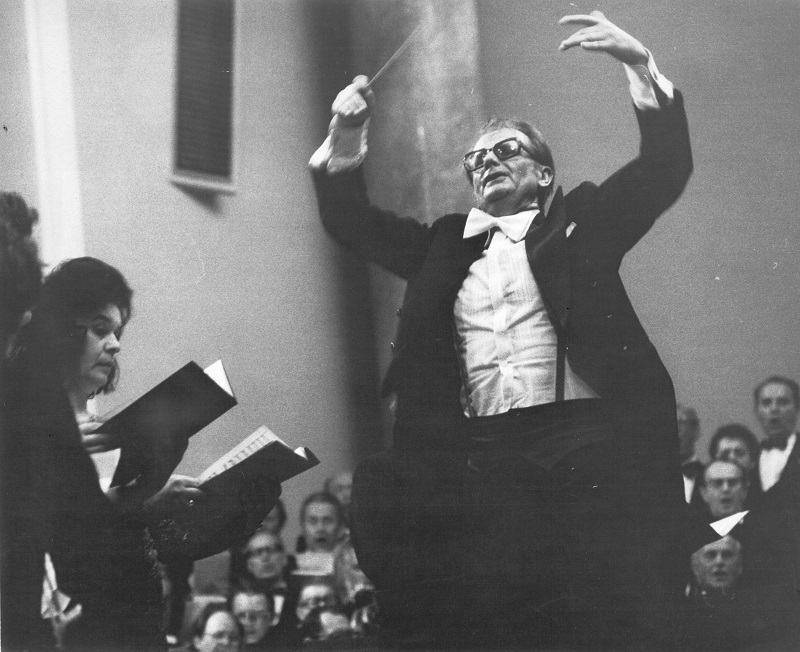 The artistic profile of the orchestra was also formed by distinguished guest conductors – V. Neumann, V. Smetáček, J. Bělohlávek, L. Pešek, Z. Mácal, C. Mackerras, S. Baudo, H. Rilling, J. Valčuha and M. Jurowski. In the 2014/2015 season, their work has been taken up by the current chief conductor Heiko Mathias Förster. A number of well-known soloists made an appearance with the Philharmonic including J. Suk, A. Navarra, J. Carreras, P. Domingo, D. Pecková, E. Urbanová, J. Calleja, P. Burchuladze, P. Šporcl, I. Ženatý, S. Babayan, D. Ishizaka, K., Gerstein, A. Ghindin and many more. The JPO is the leading Czech orchestra for commissioning contemporary music, often premiering it in the Czech Republic. The main credit for this has to be given to the conductor and composer Petr Kotík. 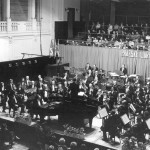 For example, the guest appearance of the JPO performing Stockhausen’s giant Gruppen for three orchestras in the Prague Spring Festival of 1999 has become legendary.